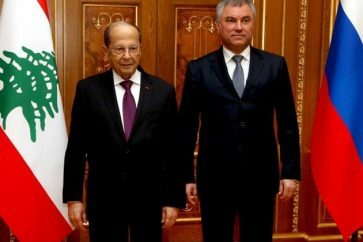 Arab Economic and Social Development Summit Spokesperson, Rafic Shlala, said in a statement Saturday that bilateral meetings are underway at the Phoenicia Hotel in Beirut among the delegates partaking in the Summit to agree on the final wording and the required amendments to the work agenda items, especially those related to the displaced Syrians, in a bid to facilitate the issuance of a unanimous and comprehensive final statement on Sunday. 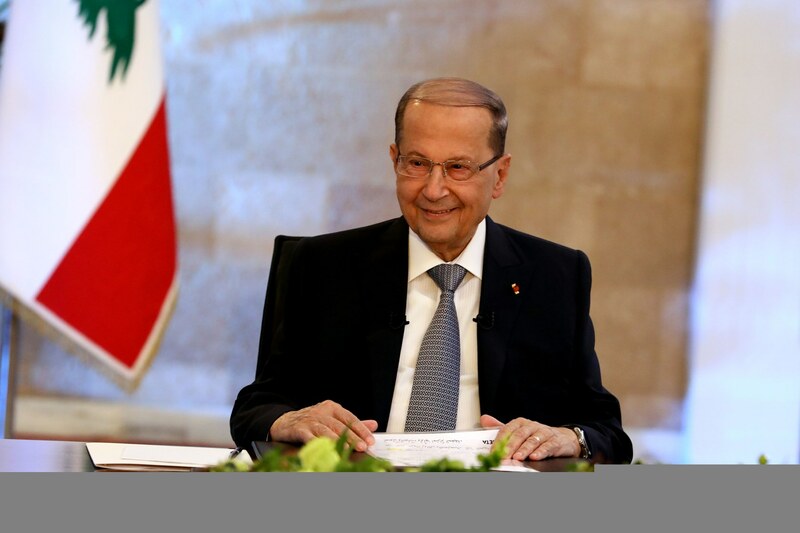 “Lebanon is happy to receive the largest number of leaders, bearing in mind that the Summit’s importance lies in the decisions that will be issued,” he added. 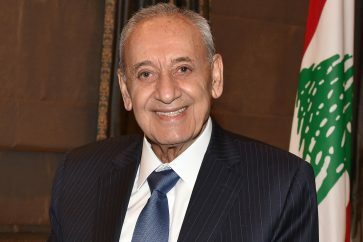 “The Arab economic conditions will also feature high in the President’s speech, at the end of which he will launch an initiative that will distinguish the Beirut Summit, in accordance with the usual practice where initiatives are launched by the heads of economic summits that are held successively,” Shlala concluded.